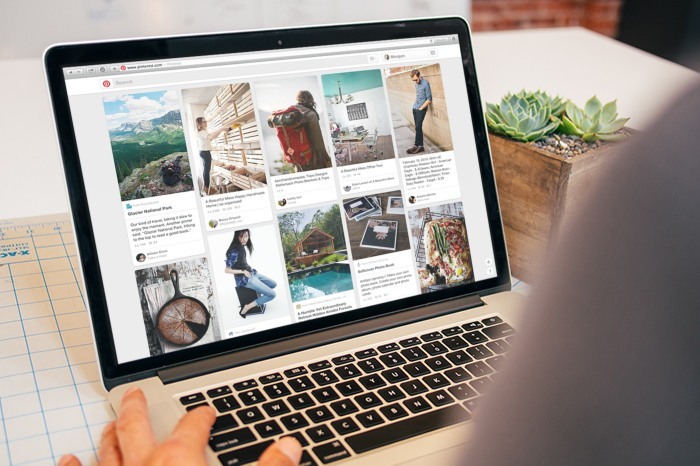 People use Pinterest while they’re in different mindsets—they might be looking for new things to aspire to do, narrowing down on a few options or making decisions on what to buy and do next. The Pinner journey mirrors the customer journey, which means businesses on Pinterest can reach potential customers at every stage with the right strategy. We picked 3 examples of how businesses are using Pinterest to market themselves and achieve their goals to show you how. The Container Store is a storage and organization store selling more than 10,000 products, with locations across the United States. To reach groups of customers with different needs and interests, The Container Store created multiple boards with Pins catered to unique groups, like boards for college students, travelers and teachers. The Container Store also interacts with the larger Pinterest community and keeps up with the latest storage-related trends by sharing great ideas from other Pinners. Create three boards, each targeted to a different customer segment. Fill these boards with aspirational and actionable Pins that resonate with these audiences. Stay current with trends in your industry and Pin things that will inspire your audience. For example, a local art supply store might Pin ideas on classroom art projects to compel a specific audience of teachers. Allrecipes is a digital food brand with a global community of 30 million aspiring home cooks who discover and share everyday food inspiration. Within three months of adding the Pin It button to their website, 50,000 recipes were shared on Pinterest, resulting in 139 million impressions of Pins from Allrecipes.com. Since each Pin from Allrecipes.com links back to the website, the brand saw a dramatic boost in daily social website referrals from Pinterest. Pin the best things from your website using the Pin It button for browsers to make your site more discoverable on Pinterest. Artifact Uprising is a Denver-based company that makes tangible goods from digital photos. After a Pin of one of their photo books was featured by a blogger, it was discovered by thousands of people, leading to 48,000 hits to their site the week after. This Pin helped the company grow from a basement startup to a multi-million dollar company seeing triple digit growth in under 18 months. Artifact shares beautiful, contextual product Pins showing different ways to use their products. They also monitor popular Pins with Pinterest Analytics to find out what products customers like. Pin beautiful images of your products with detailed, thoughtful descriptions on how people might use them. Use Pinterest Analytics to see which product Pins people like most and make this product more prominent on your website. Feeling Pinspired? These are just a few ways that Pinterest can help grow your business. For more stories on how other businesses use Pinterest, check out these case studies.